Summary: On the afternoon of May 3, Jining City Youth Federation The Tenth Committee First meeting was held at the Canal Hotel. All members of the Tenth Committee of theJining City Youth Federation attended the meeting. 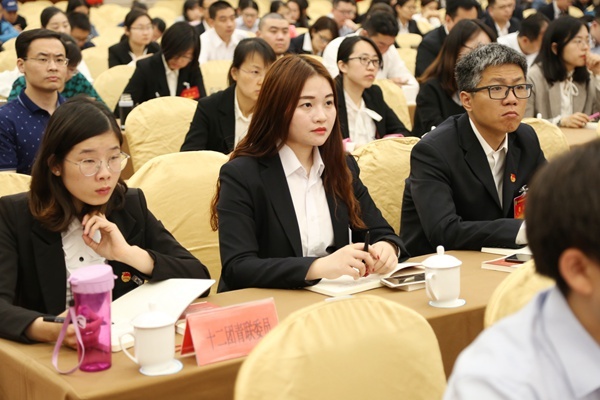 China Coal Group E-commerce CompanyManager Zhao Wei attended as the newly elected tenth committee members attended. 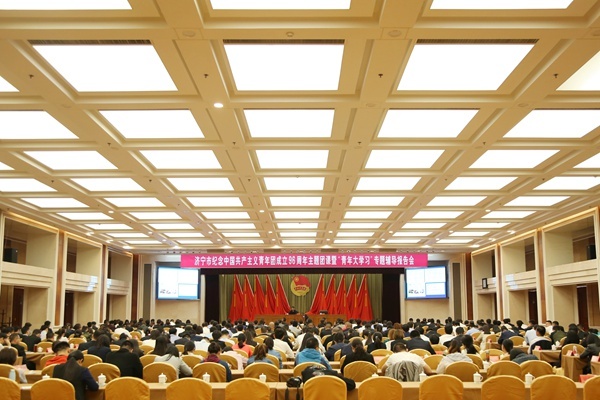 On the afternoon of May 3, Jining City Youth Federation The Tenth Committee First meeting was held at the Canal Hotel. All members of the Tenth Committee of theJining City Youth Federation attended the meeting. 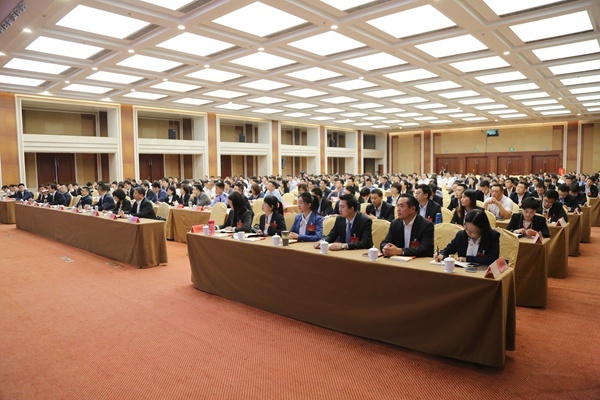 China Coal Group E-commerce CompanyManager Zhao Wei attended as the newly elected tenth committee members attended. At the meeting, the Jining City Youth League Committee Secretary Zhao Xin briefed the committee on the preparations for the Jining City Youth Federation The Tenth Committee First meeting. The meeting adopted the agenda for Jining City Youth Federation The Tenth Committee First meeting (draft), the officers list of the Jining City Youth Federation The Tenth Committee First meeting and the List of Jining City Youth Federation The Tenth Committee First meeting Secretary- General and Under-Secretary-General. 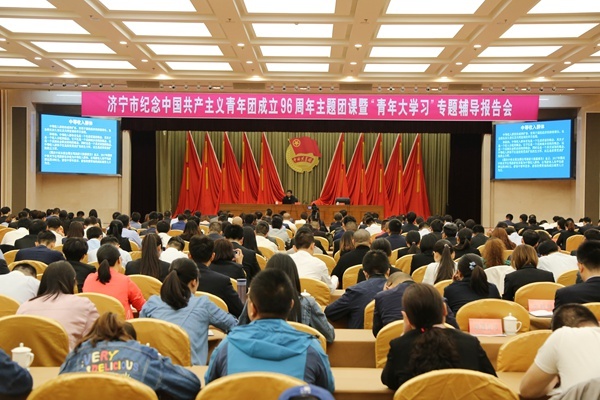 The meeting pointed out that in the past few years, the Ninth Qinglian Committee members have focused on the overall work of the city, conscientiously fulfilled their duties, and actively participated in the work. They were concerned about the society, and were responsible for the young people. They have a high sense of political responsibility and a sense of social mission. They are Jining City. Economic development, social stability, and national unity have made positive contributions. They have truly shouldered the glorious mission of the Youth League in the new era and contributed wisdom and strength to the flourishing development of the Youth League. After the preparatory meeting ended, Jining City Youth Federation The Tenth Committee Bureau First meeting was held. 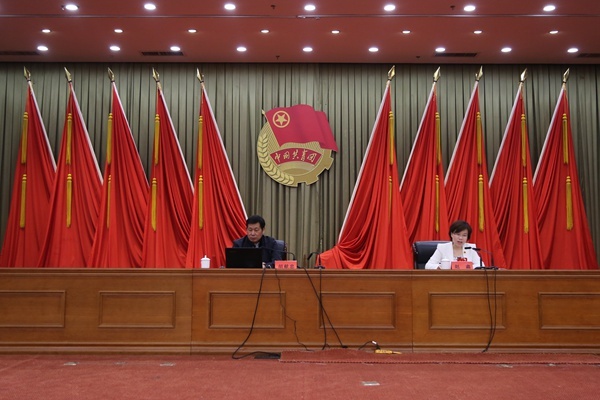 The meeting adopted the draft schedule for Jining City Youth Federation The Tenth Committee Bureau First meeting (draft), and the Jining City Youth Federation The Tenth Committee First meeting Executive Chairmen Bureau list.